We are delighted to announce that our latest development in Cumbernauld Village is underway and is on the market. The response has been incredible and already 2 of the 3 properties have been reserved. 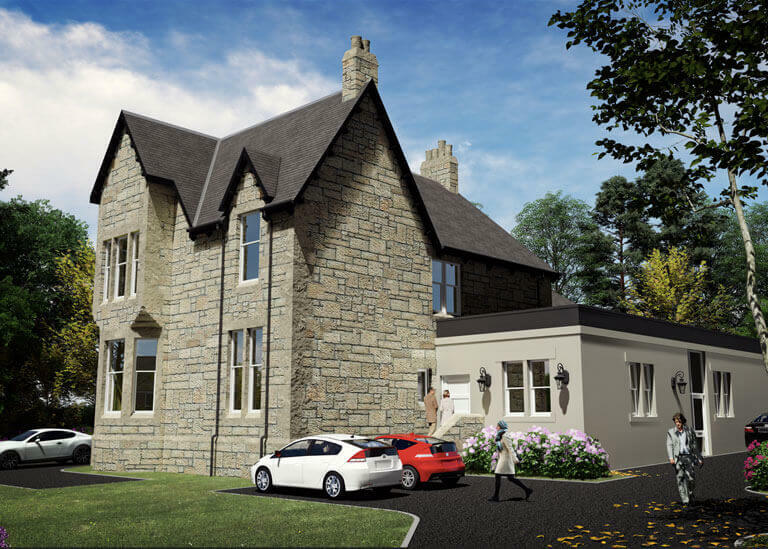 The development of a former Royal Bank of Scotland will be of a very high standard and with kitchens and bathrooms from Porcelanosa we are offering truly bespoke homes. Have a look at The Old Bank on rightmove.